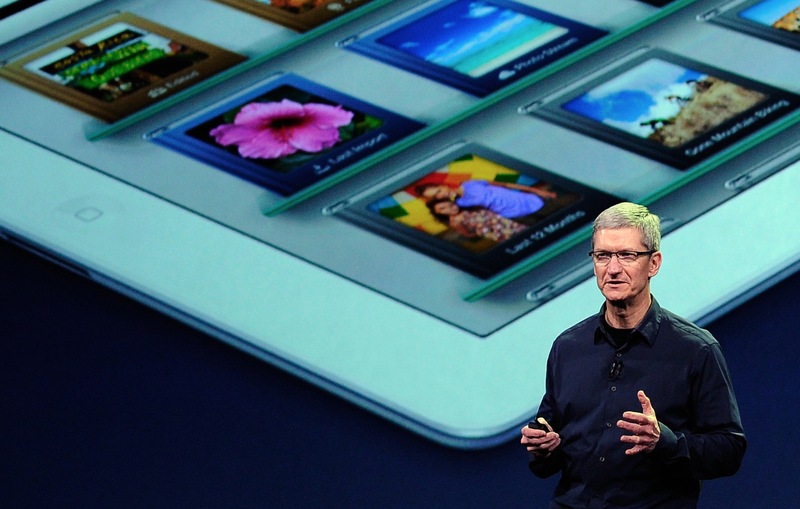 Tim Cook on 7.9" iPad mini: "We would never make a 7" tablet"
During today’s Q4 earnings call, Apple CEO Tim Cook said that Apple would never make a 7″ tablet. This was in response to questions about the iPad mini’s similarity in size to 7″ tablets like the Google Nexus 7. 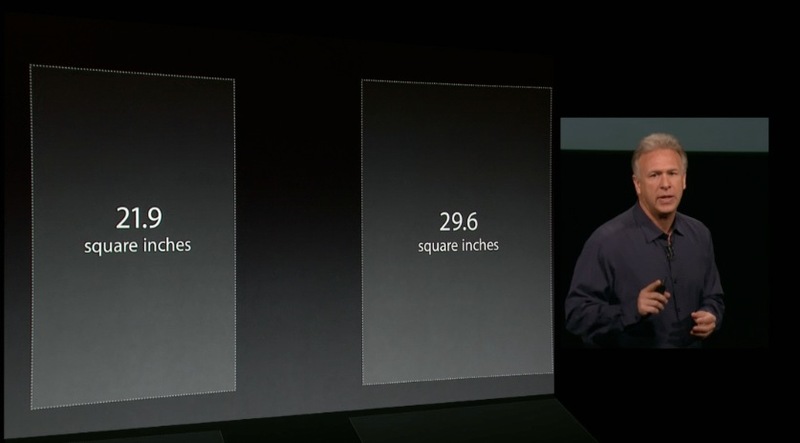 Cook referenced the difference in screen real-estate between 7.9″ and 7″, which is 35%. The usable area, said Cook, was 50-67% larger. During the iPad mini announcement earlier in the week, Apple’s Phil Schiller emphasized many of the same points, along with explanatory graphics that showed the difference in surface area between the two screen sizes. Jobs was famous for misleading competitors through offhand comments, like the ones he made about not watching video on tiny screens before Apple introduced an iPod with video capabilities. Still, Cook’s comments make some sense, as Apple’s iPad mini ended up being 7.95″, rather than 7″, which makes a real difference when it comes to usability.